No one wants to have to raise their voice to be heard in a bank. Nowadays we make fewer trips to physical bank branches, and do most of our banking online in the comfort of our own office or home. 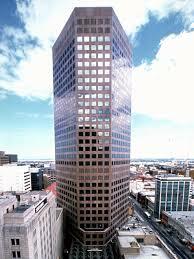 However, on many occasions we do need to see a teller or our account manager in person. Often in a bank we not only struggle to hear what is being said, but we becoming aware that others in the building can hear what we’re saying, and listen in to what should be a private conversation. No one wants the embarrassment of talking about late payments or credit issues in front of others, likewise people don’t want to be overheard discussing savings and loan details. 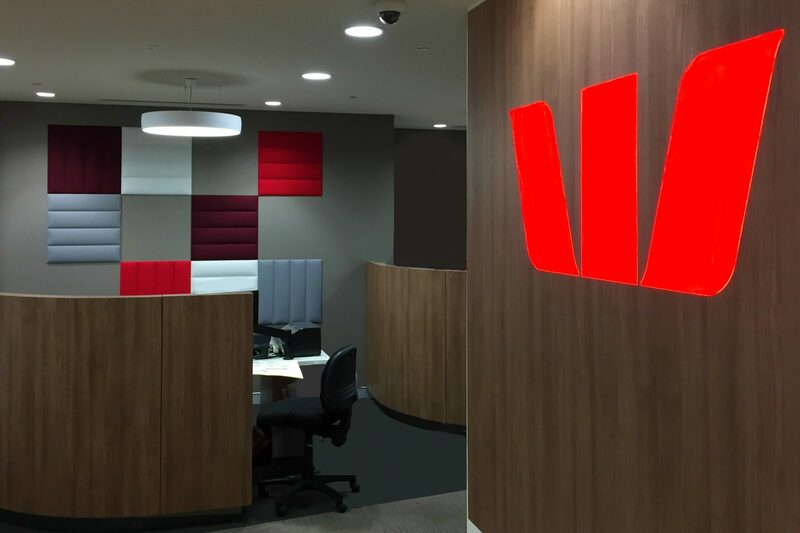 Not only are the acoustics in banks dreadful due to the sound reflecting off all the hard surfaces – glass windows, tiled floors, hard furnishings, but trying to have a confidential conversation in such an echo generating space is impossible. 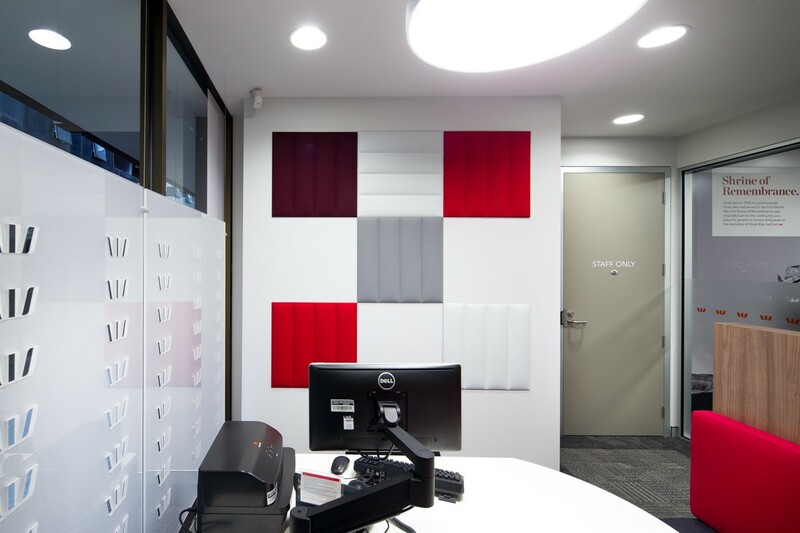 Avenue Interior Systems acoustic tiles and panels are ideal to quieten down echo and reflective noise – they absorb sound waves rather than reflecting them around a room. 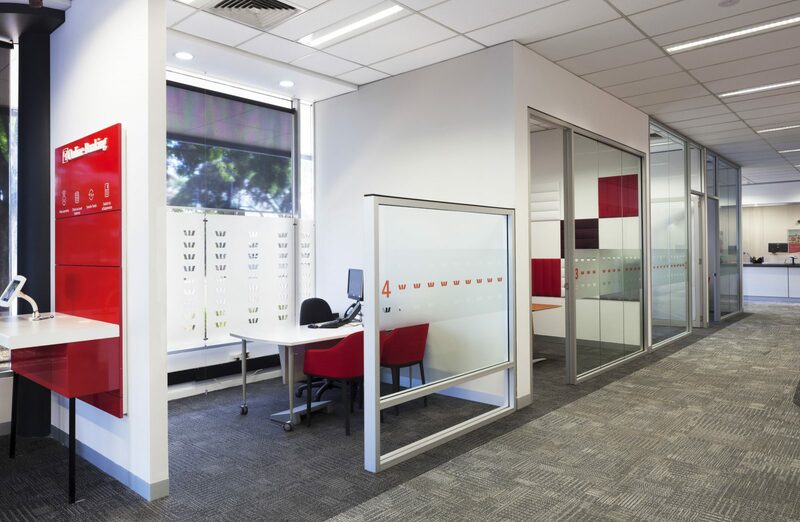 There are a number of different sizes, styles and applications for our acoustic products – they can be installed on walls, ceilings, as free-standing partitions, desk dividers, furnishings and we even have acoustic booths to create a small space for confidential phone calls or discussions within an open plan office.